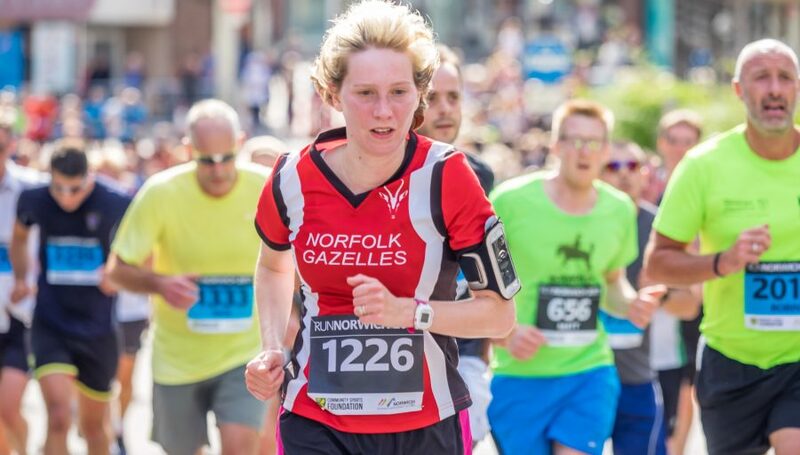 Did you know that in Norfolk alone, there are over twenty athletics clubs – all eager to attract new recruits of all ages and abilities? 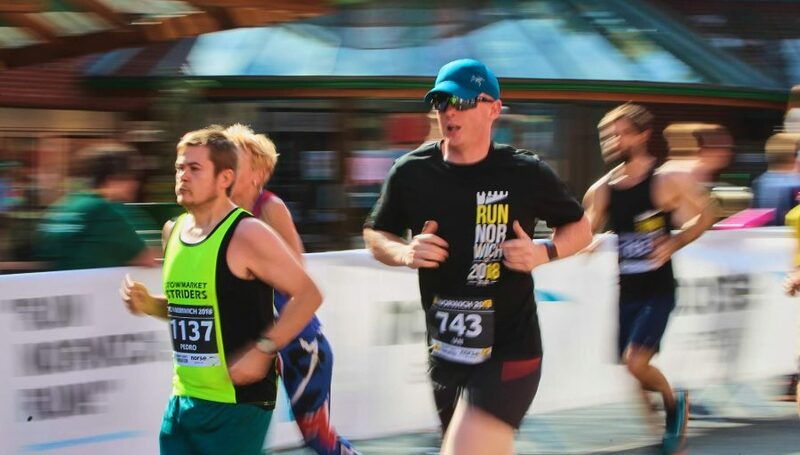 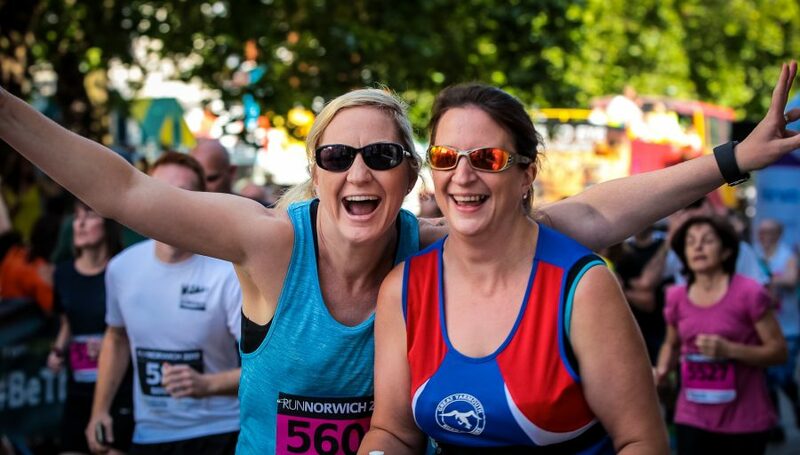 Whether you’re new to running and want to train ahead of Run Norwich or are a seasoned 10k vet, running clubs are an excellent – and sociable – way of progressing your running ability and technique. 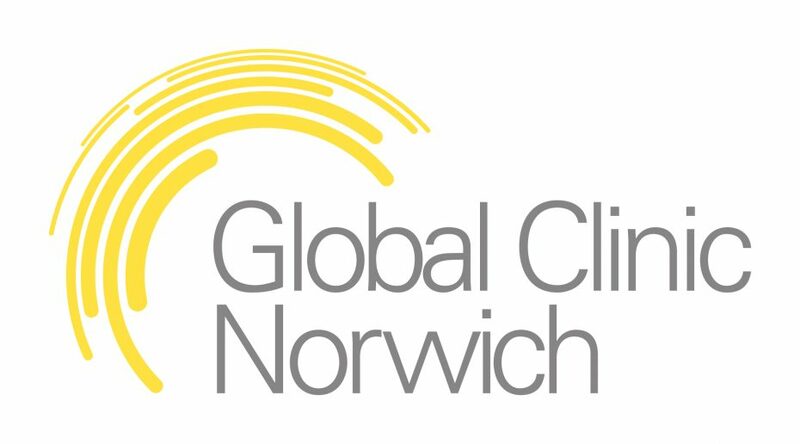 City of Norwich AC is one of the largest and most successful clubs in the United Kingdom with over 700 members. 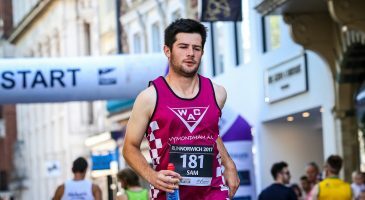 If you’re brand new to the club, you can register for a month’s trial membership to see if athletics is right for you. 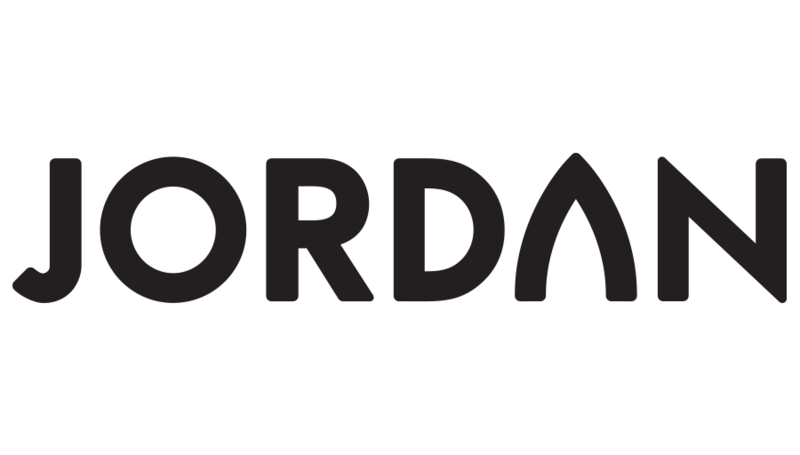 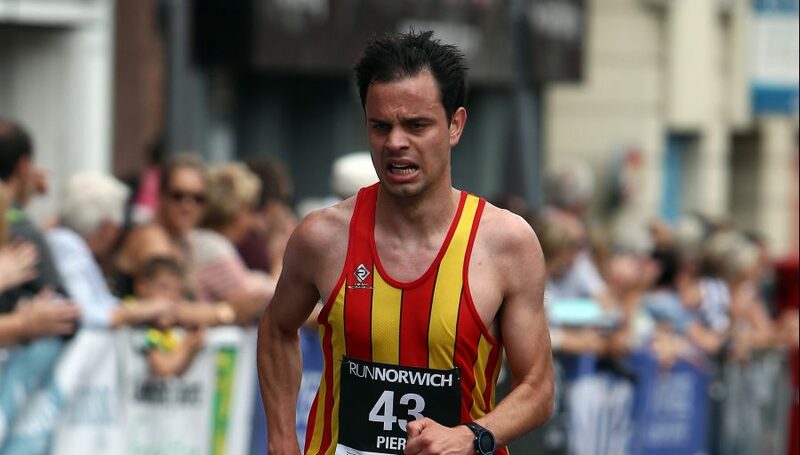 Norwich Road Runners is the most widely represented running club at Run Norwich, usually with over 150 members running each year. 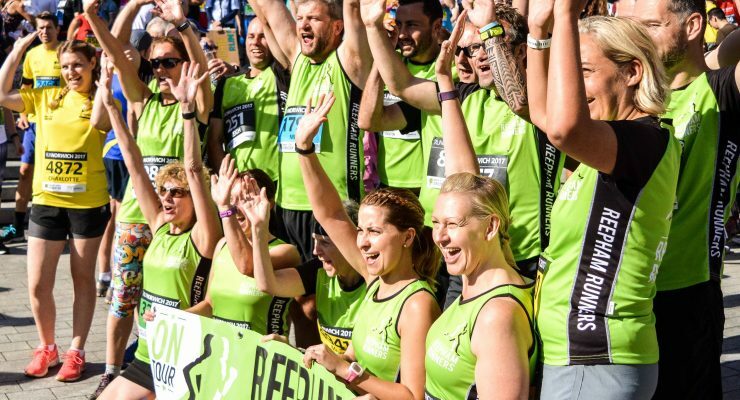 They welcome everyone of all ages and abilities and organise effort sessions and road runs throughout the city every week. 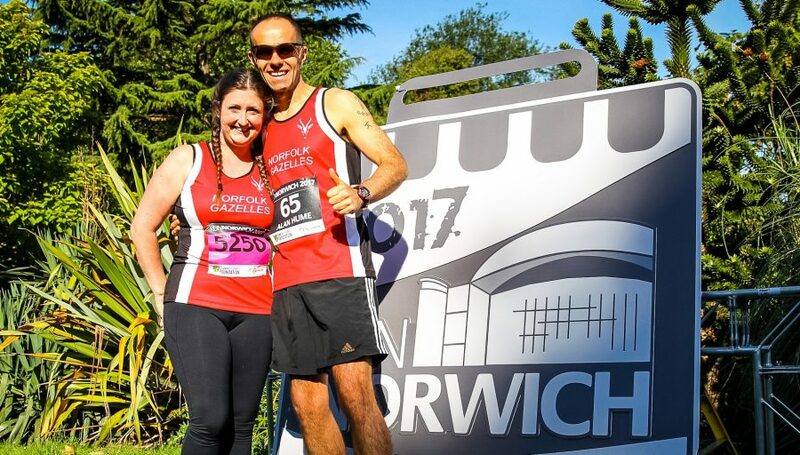 Norfolk Gazelles are a friendly road running club based in Norwich, Norfolk, who welcome all standards and ages. 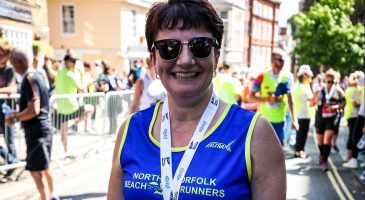 Based in Great Yarmouth, the Road Runners are a friendly running club which welcomes runners of all abilities, from joggers through to marathon distance runners. 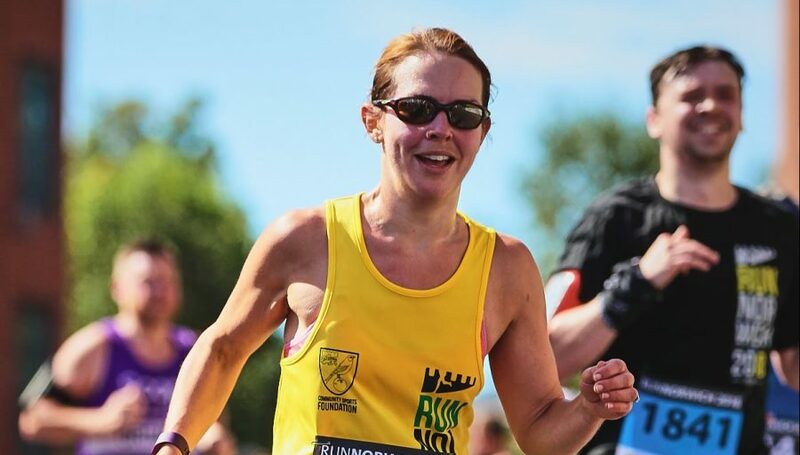 "[Running clubs] are a fantastic way of meeting likeminded people who want to enjoy running, improve their ability, and be part of a community." 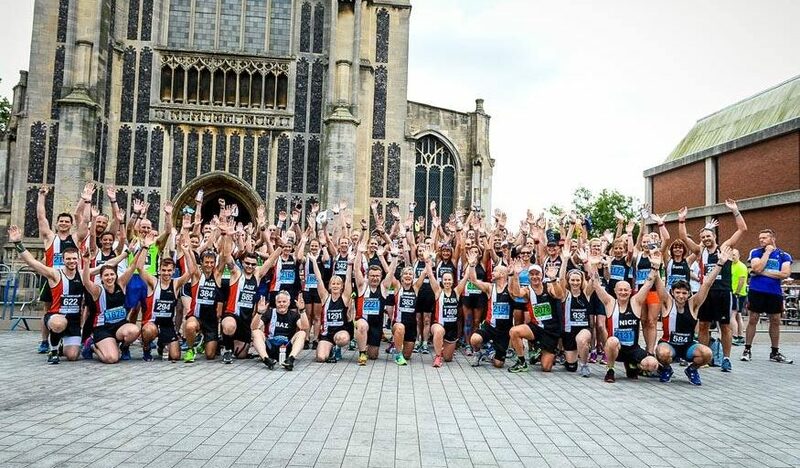 We're supporting the Community Sports Foundation, The Nancy Oldfield Trust and Headway Norfolk & Waveney through Run Norwich 2019 this year.